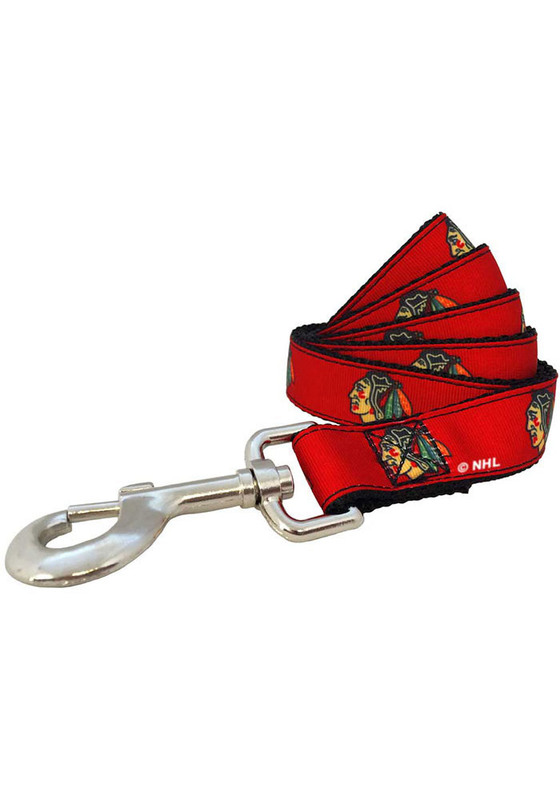 Take your Chicago Blackhawks Blackhawks with you even when you walk your pet, with this Chicago Blackhawks Team Logo Pet Leash. This Pet Leash features a repeating team logo. Go Blackhawks!